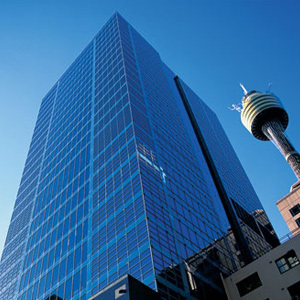 Pride Public Adjusters is an independent adjusting company offering private insurance claim help to Commercial businesses and property owners requiring help with an insurance loss due to fire water flood storm tornado earthquake damage in cities of Sydney, Melbourne, Adelaide, Newcastle and all of Australia. • Factory, Shopping Mall/Center, Office Buildings..
• Schools and other Public Buildings..
Our licensed public insurance claims adjusters serve the needs of you – the insured. Discover how we can maximize your insurance payout.